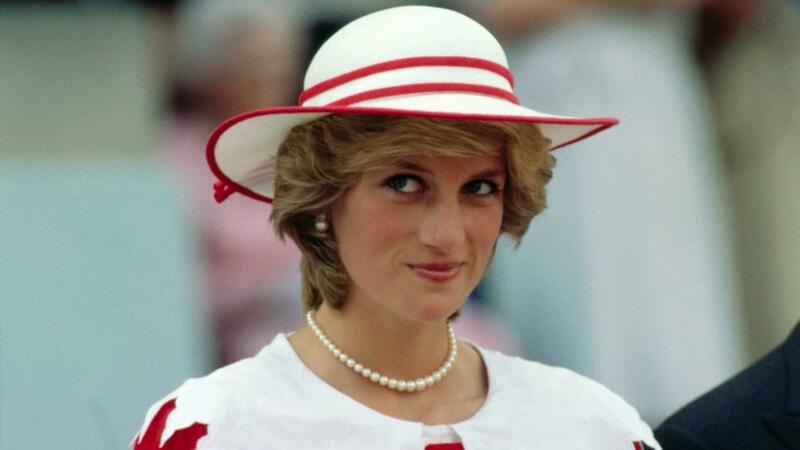 Diana Spencer is perhaps one of the most well-known royal figures all around the world. Her beauty bloomed like flowers, her kindness radiated like the sun. Although she had an unsatisfying marriage and a tragic death, her image and reputation were never deteriorated. 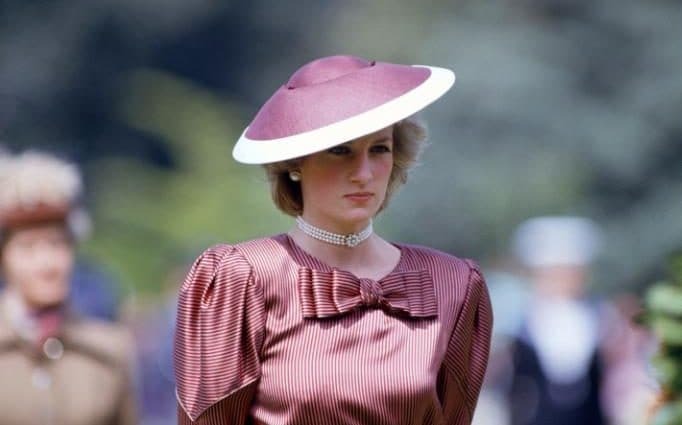 Every royal woman has a unique fashion style. 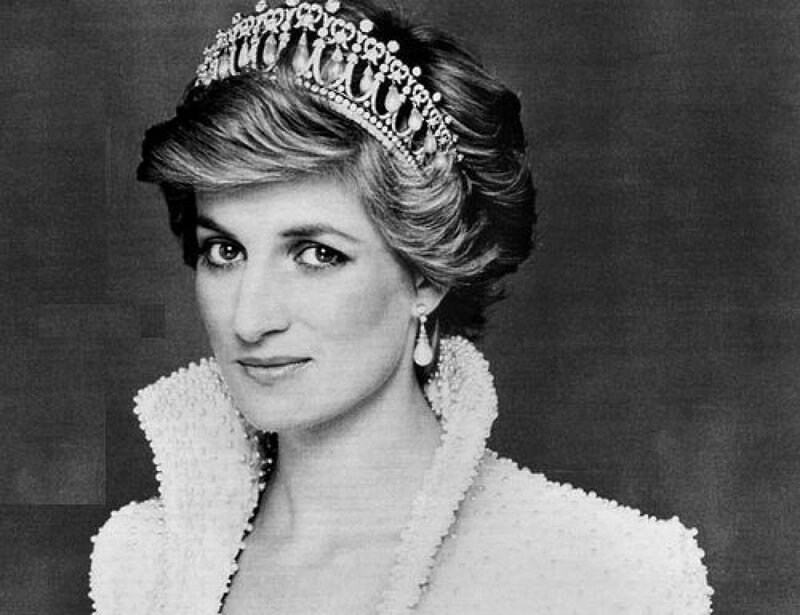 Being an extremely chic and stylish lady, Diana paid meticulous attention to her jewelry collections and fashion. 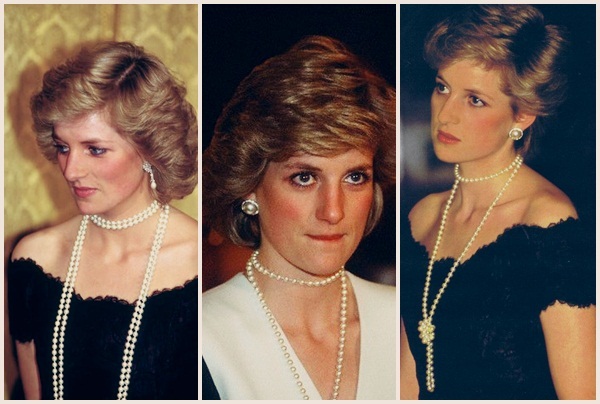 Diana liked pearls because of their versatility and differences. Pearls can be embedded onto various kinds of jewelry products, and they come in different sizes and colors, which can definitely suit different styles. Earrings with large pearls are usually are actually not that common. Large pearls are considered rare, even more so when pearls are round, white and have a high luster. They are a bit picky when it comes to fashion styles, due to their huge size. Trying something with vibrant colors to complement the large pearl, so the pearls are less abrupt. We have mentioned in our last blog that pearl strand necklace is absolutely the most classic design of pearl jewelry. It usually goes well with formal wears and office attire. 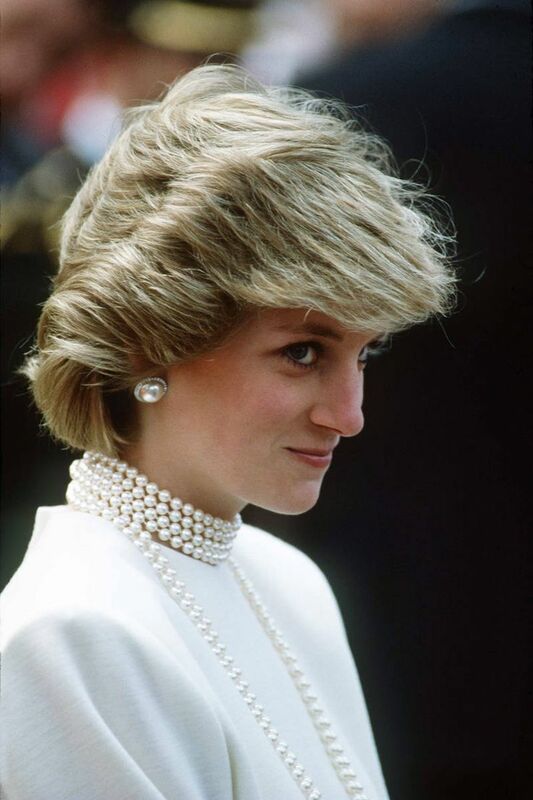 Take a look at the picture, Diana had a gorgeous turquoise coat and it complemented the pearl strand perfectly. Much like her ex-mother-in-law, she doesn’t just like pearl strand necklace, but she likes to unwind it many times. This style of wearing is even more formal than just one single strand. 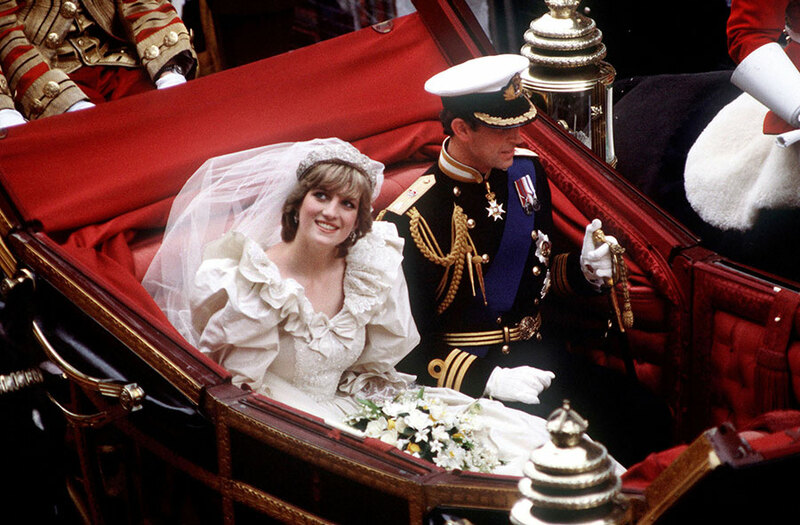 Refer to the picture of Diana, she was wearing a formal dress at her visit to Victoria and Albert Museum. Be very careful about this kind of wearing though, it can sometimes look or feel very uncomfortable on your neck, so choose the appropriate length is crucial. It does add lots of sense of royalty when entwined multiple times with the suitable fashion style. A flower may have decayed and decomposed, but the scent and fragrance will always be remembered by those who loved it and treasured it. Join DK Pearla, and create a style that will always radiate chicness and brilliance.